It wouldn’t be a party without Krizz Kaliko and on October 6, Strange Music’s resident genius is letting the Strange Energy loose in Hutchinson, KS! For one night only, Tech N9ne and Krizz Kaliko take over the Hutchinson Sports Arena for a very special event that is sure to be the perfect kick-off to the Halloween season. 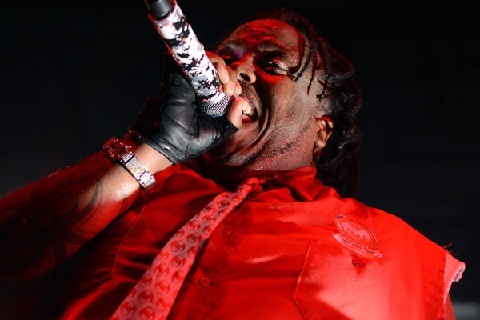 Don’t miss Krizz Kaliko as he joins Tech N9ne for an unbelievable live show that will mark their official return to the Midwest. CLICK HERE FOR TICKETS TO STRANGE ENERGY IN HUTCHINSON,KS!